Whether you are wading through enormous log files and click streams, dealing with the social media fire hose, or trying to manage protein sequencing, you are used to big data. Managing the volume, speed, and variety of data produced by today’s applications is top of mind. Dealing with big data in the cloud takes new approaches to storage and analytics. Hadoop and other High Performance Computing (HPC) tools, provide the distributed processing framework necessary to crunch big data. NoSQL – what is it? Read more about NoSQL on Couchbase. 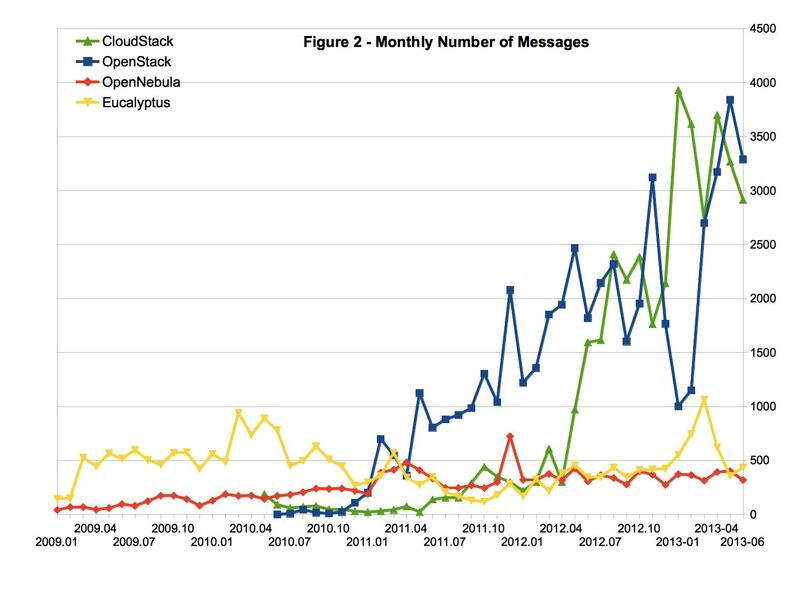 CY13-Q1 Community Analysis — OpenStack vs OpenNebula vs Eucalyptus vs CloudStack. Authored jointly with Scott Mead, Sr. Architect OpenSCG and Architect of PostgresHA. PostgresHA is Highly Available (HA) PostgreSQL. In general, we do NOT recommend running PostgresHA running synchronus replication. We recommend running PostgreSQL streaming repliction in Asynch mode. Monitoring and alerting must be configured if the slave node falls behind a certain tolerance of keeping up with the master.